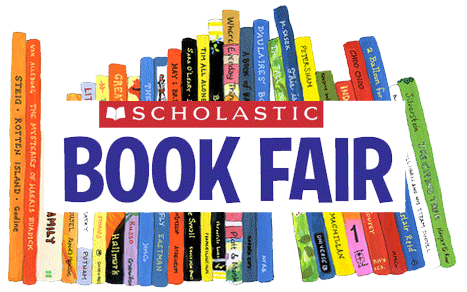 From Wednesday 20th March from 3.30pm to 4.15pm there will be a book fair held in the upper school studio. You will have the opportunity to purchase book starting from just £3.00. Every book you buy helps us get FREE books for our school library!